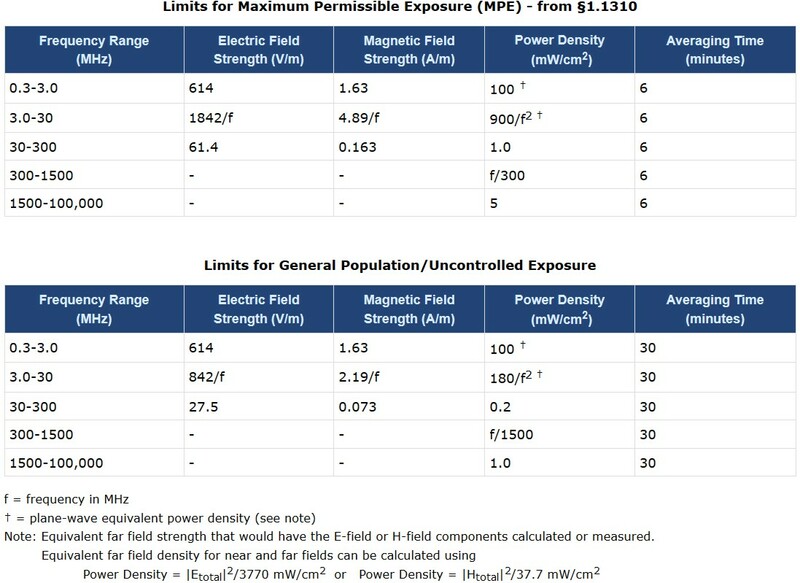 What is the safe RF range for human exposure? Basically, a microwave leaks around 10mw/cm2 few cm away give or take so you can make that as a reference (unhealthy). or you can measure RF few cm away your WiFi router also those values are not healthy. This article will give you a more specific answer. Are these the values that have been used to determine "Normal", "Medium". "High" etc levels as displayed by the EMF-380V2 meter? Hi LeeE, the normal medium high is a reference by GQ.